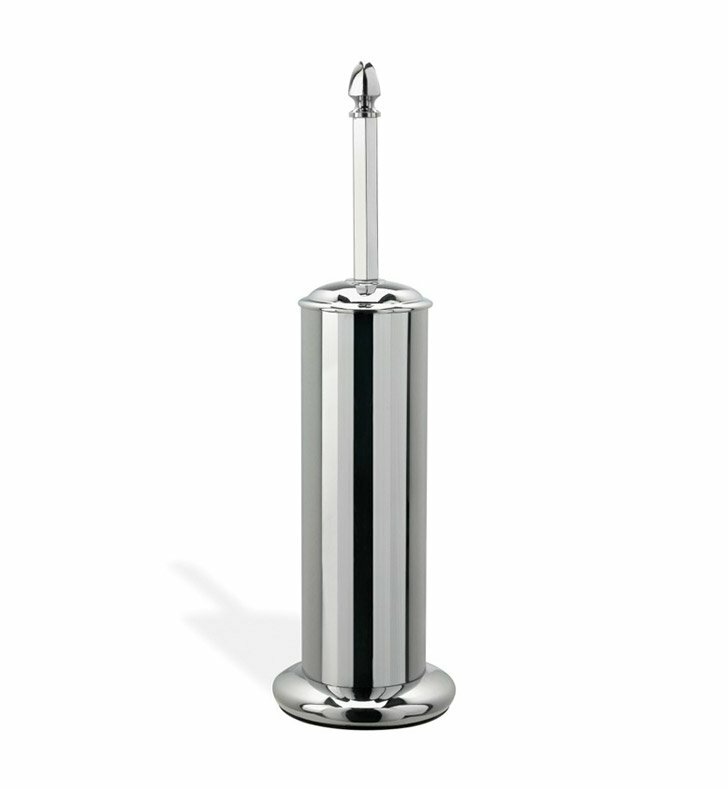 Start with this luxury designer-quality toilet brush holder. 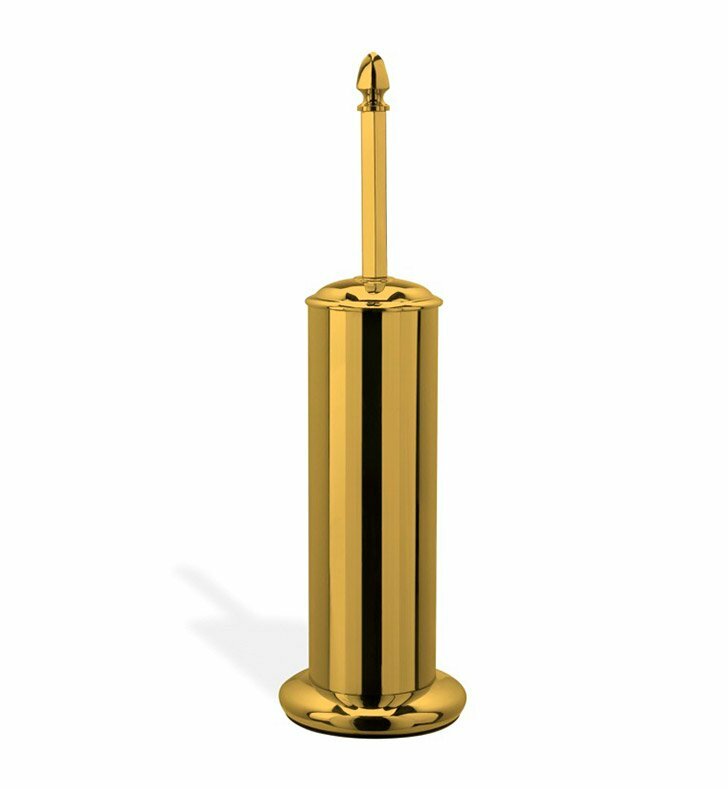 Floor Standing and available in gold or polished chrome, this high quality brass toilet brush holder is perfect for a modern & contemporary personal bath. Designed and made by Stilhaus in Italy. From the Stilhaus Marte collection.